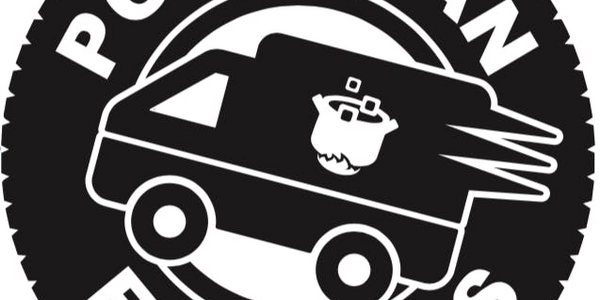 A delivery service from the caregivers at Pot and Pan Kitchen. Artisan Edibles, Premium Flower, Concentrates, Vape cartridges, and CBD. Minimum order is $50. Medical Card and State ID are required.